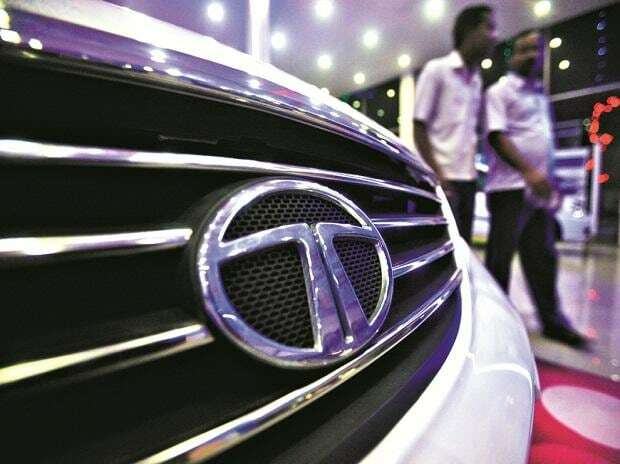 Tata Motors Monday said it plans to launch a premium hatchback model named Altroz in the middle of 2019. The production version of the Altroz, which was showcased as the 45X Concept at the Auto Expo 2018, will be unveiled at the upcoming Geneva Motors Show 2019, Tata Motors said in a statement. The Altroz will be an amalgamation of futuristic design, advanced technology, class-leading connectivity, thrilling performance and smart packaging, Pareek claimed.